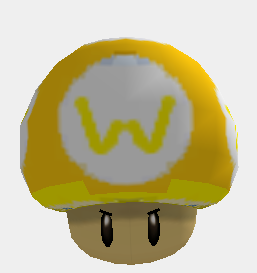 Here is my first hack, The "Wario" mushroom. It has bland colors and very useless! Don't buy today and gtfo! It was also meant to be a trollface thing, but it's too experty or something. 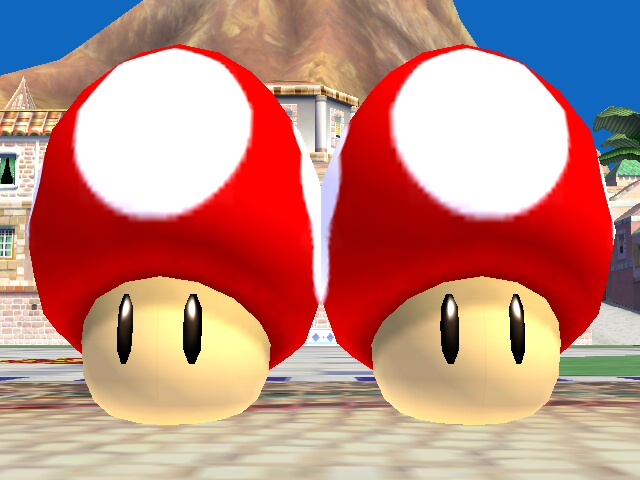 The shrinking mushroom from NSMB (DS) returns, with all the vulnerability, and none of the extra mobility. Credit to allav866 for the model. 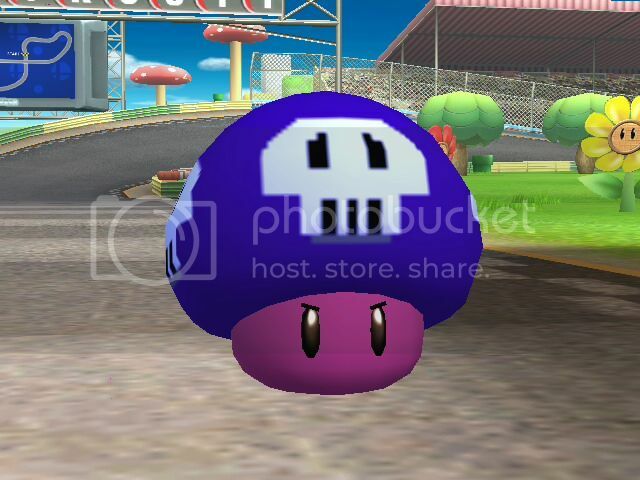 Giving the Poison Mushroom a modern update. 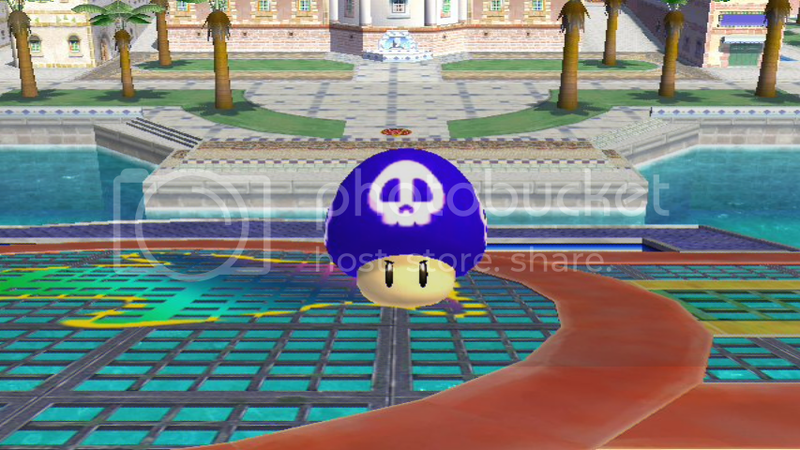 Here is its appearance from Super Mario 3D Land. Now you can tell them apart from their good counterparts easily! Isn't that grand? 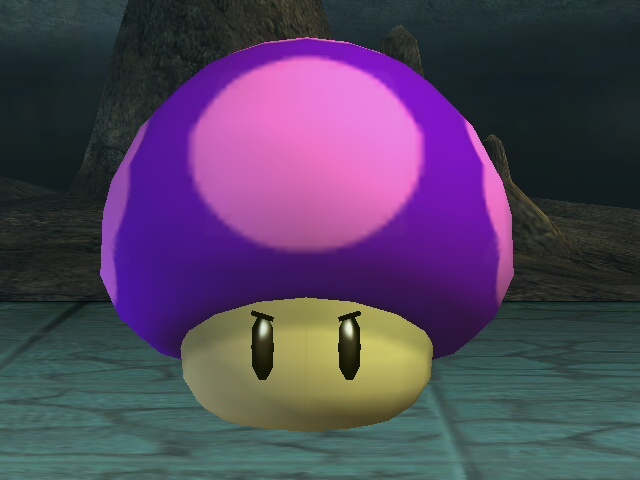 I only change the texture of the Poison Mushroom so that I don't mistake it with the Super Mushroom. 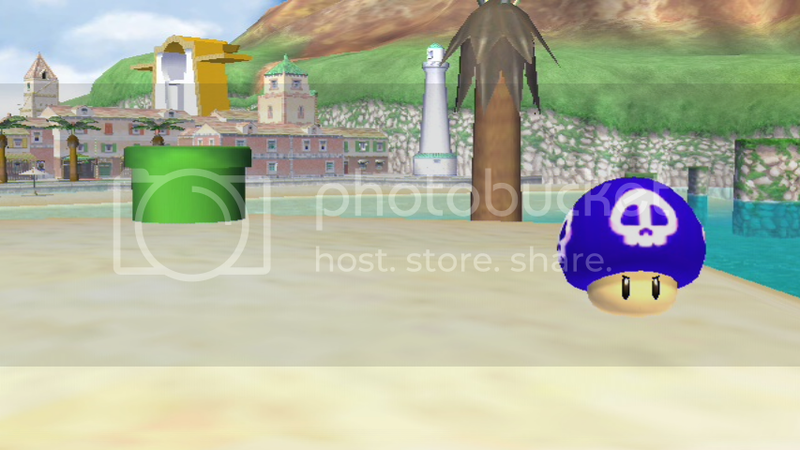 This is my first texture that I submited. 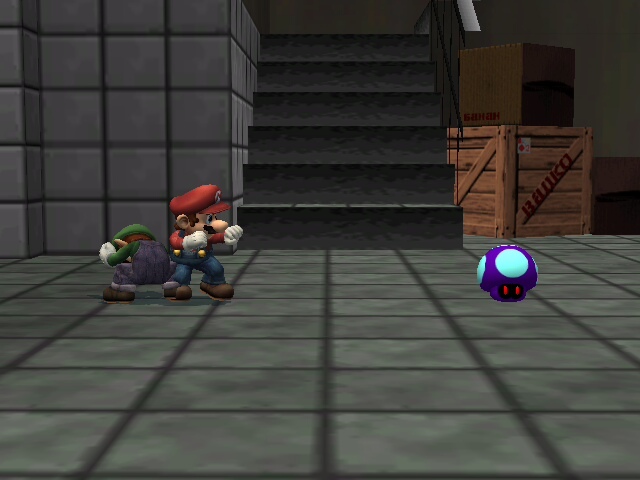 From Mario & Luigi: Partners in Time. Done as a request from my friend. Which of these two will make you shrink? 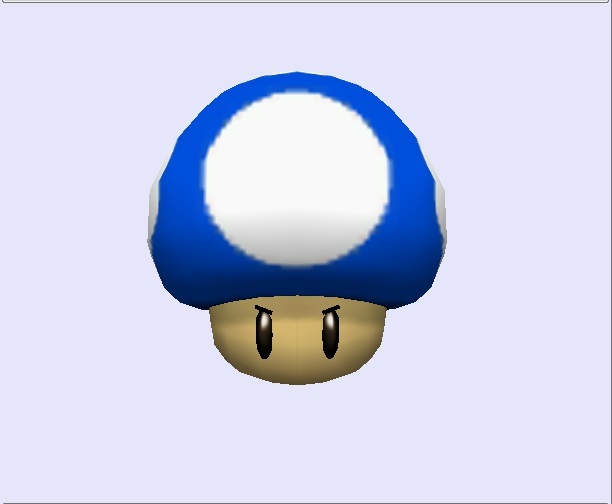 Trust me, this goes GREAT with the Mushroom Stack code! It's like a coin flip; the odds are 50/50! 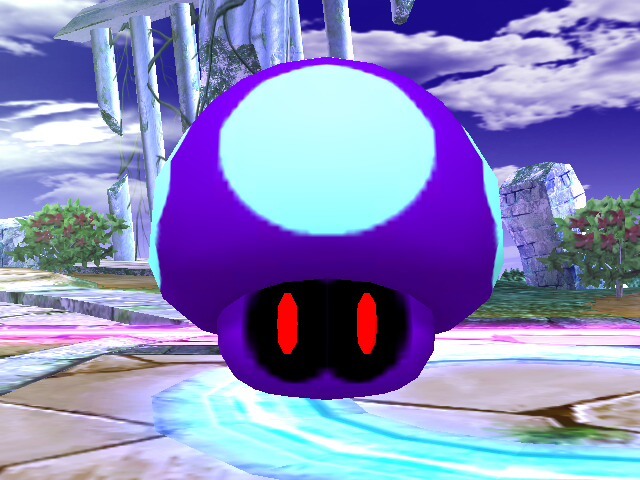 -LzR- didn't use an in-game pic for his "It's a trap," but if he did, you'd see that while the textures are the same as the Super Mushroom's, it still has the angry eyes that identify it as a Poison Mushroom because of it's model. 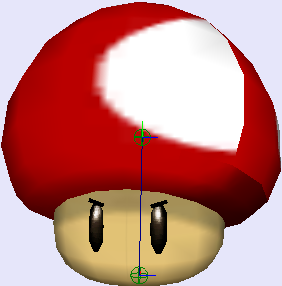 That being said, I think he was on to something, but not quite there, so I finished what he started by replacing the Poison Shroom's model with the Super Shroom's. 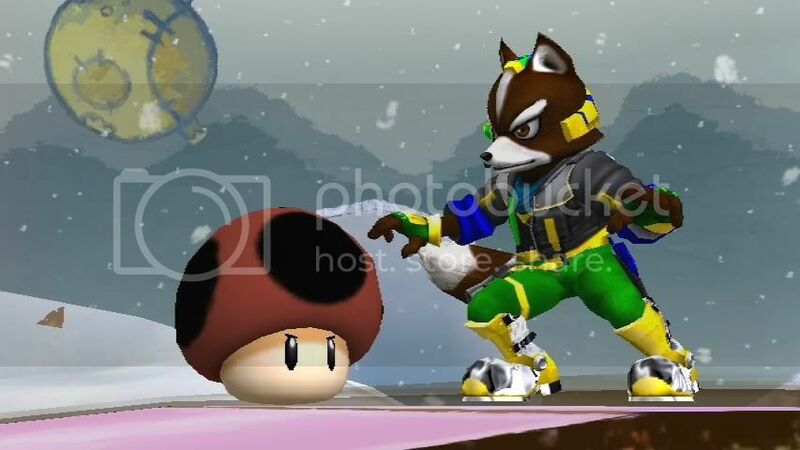 Tomorrow, I'll do the opposite for the Super Mushroom! 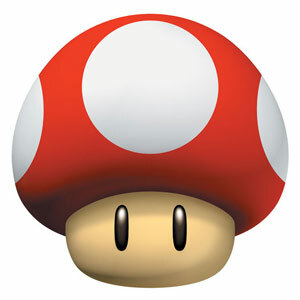 Goes well with mushroom stacker code to increase the risk/reward value. 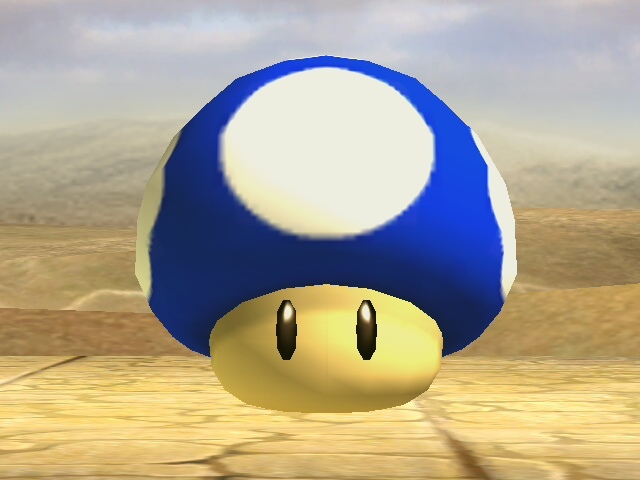 Mini Mushroom from NEW Super Mario Bros. Page created in 0.794 seconds with 81 queries.